Concrete is a surface that gets stained easily. You’ll often find yourself with a vehicle leaking oils or in this scenario a mishap where you drop some paint on concrete. Despite being easily stained it’s tough to remove stains; In fact, the task of removal of paint from the surface is not an easy task. However, this does not imply that there is no way to do so. It can be done if you are willing to go through the hard work. The time that it takes depends on your working area. One thing that could be said is that it takes quite a bit of your time and thus is something that you need to dedicate attention to. Let us commence with the guide by first telling you the things that you should have in place before you get down to work. 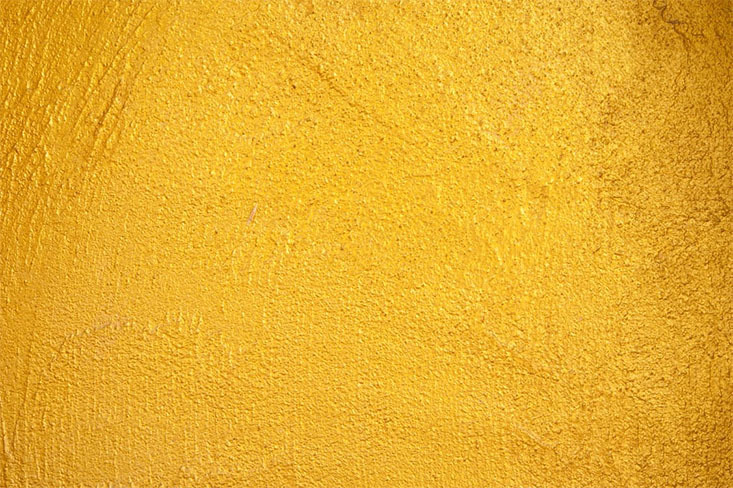 The things that you will require for removal of paint from concrete include a broom, trisodium phosphate which is commonly referred to as TSP, a long handled brush, a putty knife, chemical paint stripper, protective gear, and pressure washer. Before you proceed with the process of removing paint from concrete, you ought to clean the surface thoroughly. For this, make use of diluted TSP. While doing so, make sure that you wear gloves so that your safety is not compromised. Sweep the surface, so that loose dirt and debris are removed and then clean the area with the help of a long handled brush with TSP. You will then have to rinse off the area. The surface then needs to be left alone to dry which can take between one to three hours. At the end of this, you might notice that some paint has begun to peel off. Scrap it away making use of the putty knife for the purpose. You will then have to apply the chemical paint stripper. Make sure that the chemical you use is suitable for the type of paint that is present on the concrete. Thus, if you have oil-based paint, it is an oil-based paint stripper that you will need. Apply the paint stripper on the surface generously. You will then have to leave it for a period of around six to eight hours. It is during this phase that a chemical reaction takes place that leads to the removal of paint. Before making use of the paint stripper, make sure that you have used all the protective gear. Rubber gloves and dust mask are among the things that you should have. Also make sure the area is well ventilated and no one stays in the area for a long period of time while the chemical does its job. After the said time has elapsed, you will need either a wire scrub brush or a paint scraper if the area that you are working on is small. If it is a large surface, you will need to make use of a pressure washer. The pressure washer should be set at 3,000 psi and then let it do its work of blasting away the paint stripper residue. It is not uncommon to spill paint on the floor or have some paint be splattered on your driveway. These instances can hamper the style of your place and thus need to be dealt with ASAP to make your job easier. You can clean the spill the same way that you remove paint from concrete. It is not just paint stripper that you will need to make use of. A paste of stripper and an absorbent material would have to be used for the purpose. Clean up the excess paint with some old towels and remove whatever remains with the stripper or thinner. Some people do not like the idea of making use of a paint stripper. There are other options available, but they would require more work to do on their part. One of the options that you have is the orbital sander. A floor buffer could also prove to be effective. Among the various options that are available, one that has proven to be highly effective is a soda blaster which shoots out the baking soda.